Running a business takes an enormous amount of time and energy. 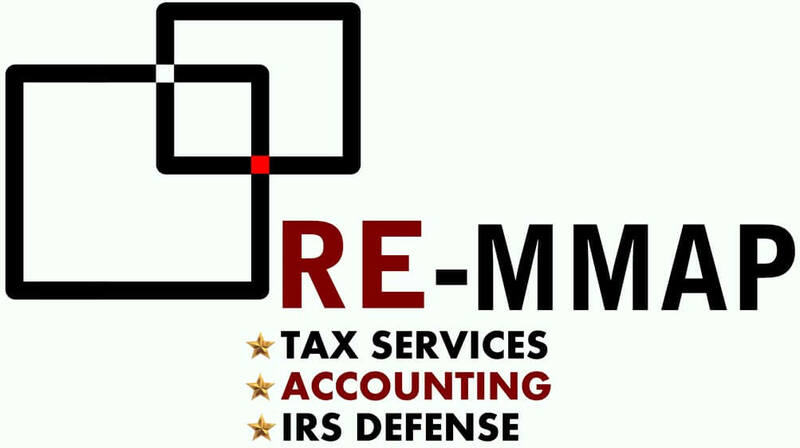 It's not easy keeping up with all the details, so many business owners seek help from RE-MMAP INC., a West Palm Beach accounting firm with extensive experience in all facets of small business accounting. We can handle all or part of your accounting and bookkeeping functions so you can make running your business your top priority. We have a passion for working with small businesses and will give yours the boost it needs with a full package of accounting services and tax strategies. We're successful because we understand how small companies operate. We enjoy getting to know our clients and their businesses to ensure that we are providing the specific services you need to stay competitive, even in challenging economic times. With our assistance, you'll easily monitor cash flow, track expenses, and manage your money with efficiency. Give RE-MMAP INC. a call at 561-623-0241. We'll set up a confidential, free initial consultation to discuss how we might make running your business a little bit easier.